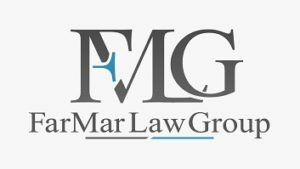 You authorized FarMar Law Group, P.C., to communicate with you at the email address provided above in order to respond to your inquiry. FarMar Law Group, PC is a debt collector. This communication is an attempt to collect a debt and any information obtained will be used for that purpose.